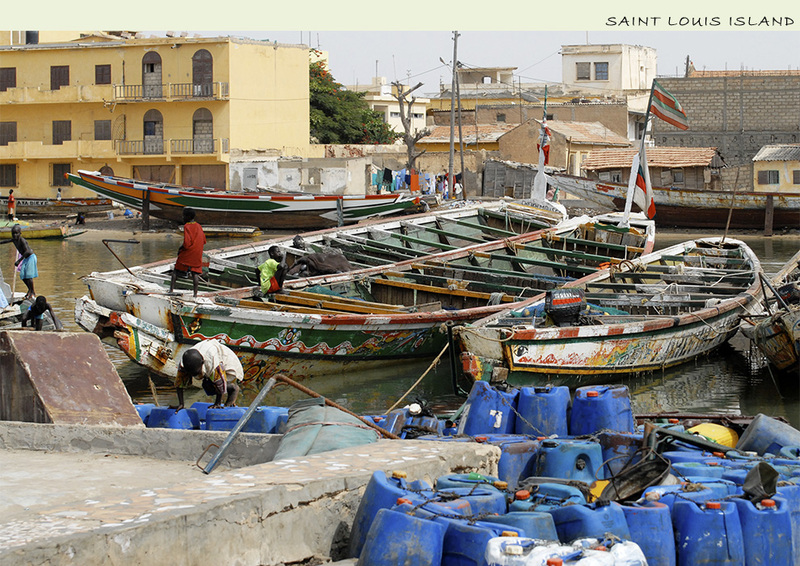 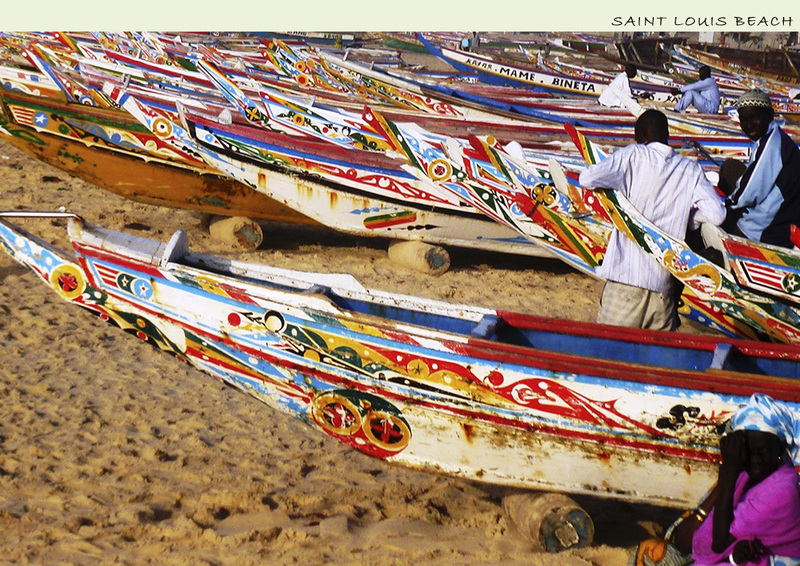 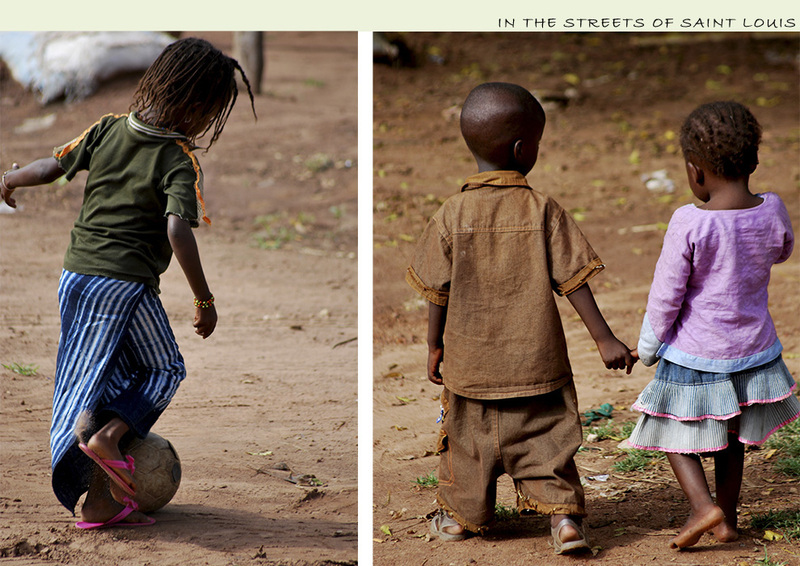 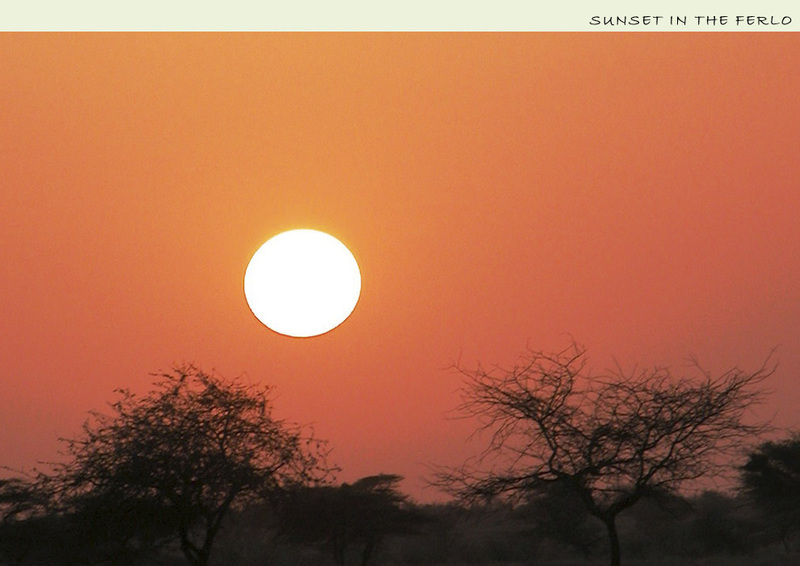 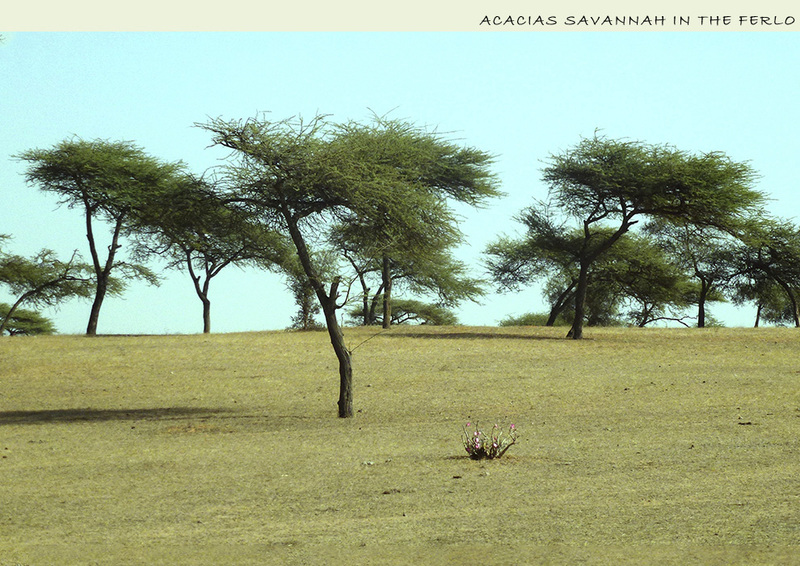 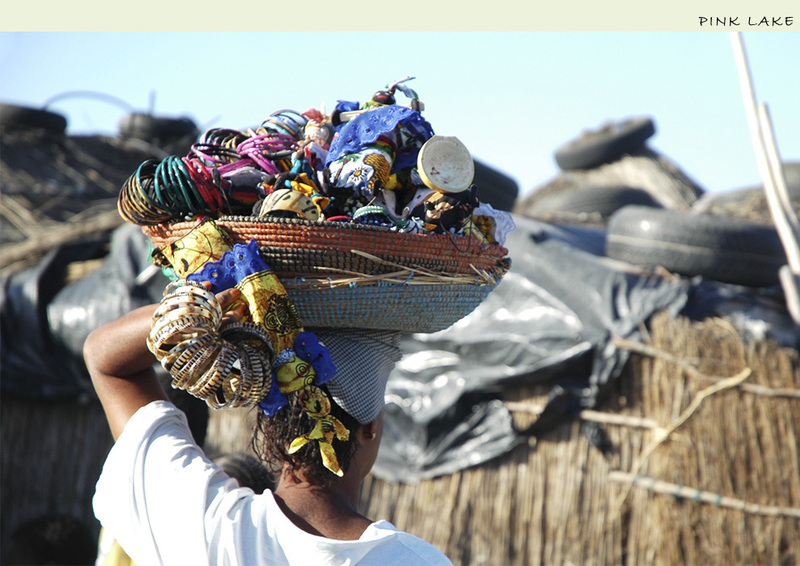 Northern Senegal is influenced the Sahara desert and the Senegal River, which are on the border of Mauritania. 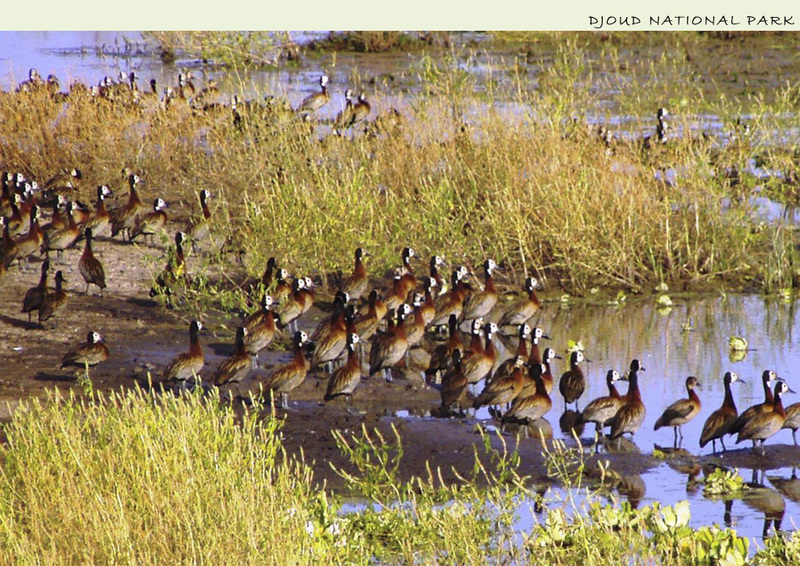 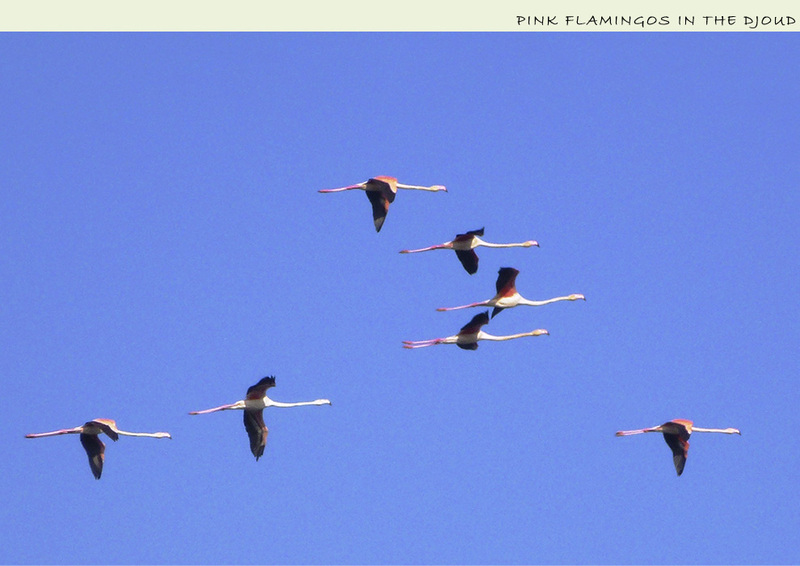 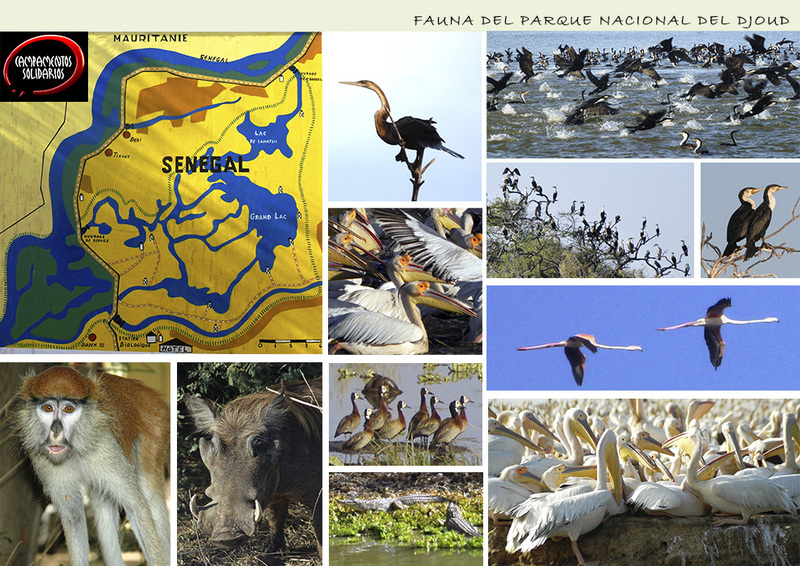 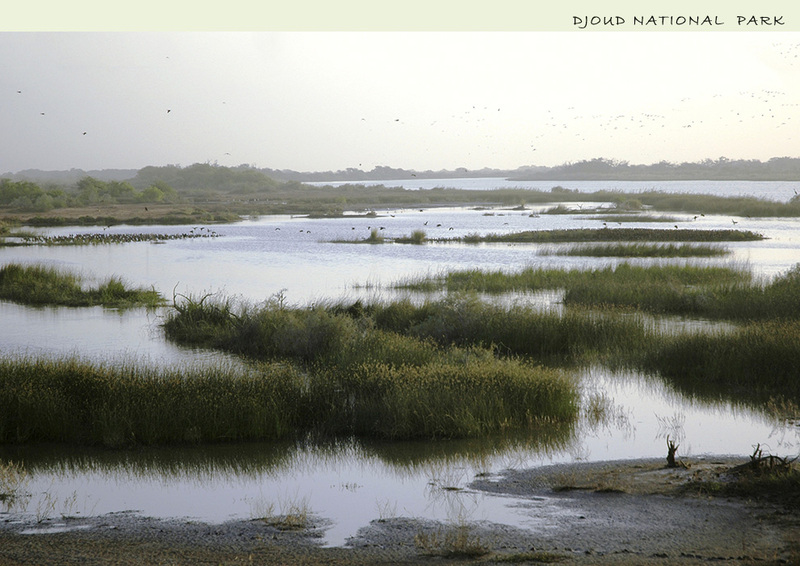 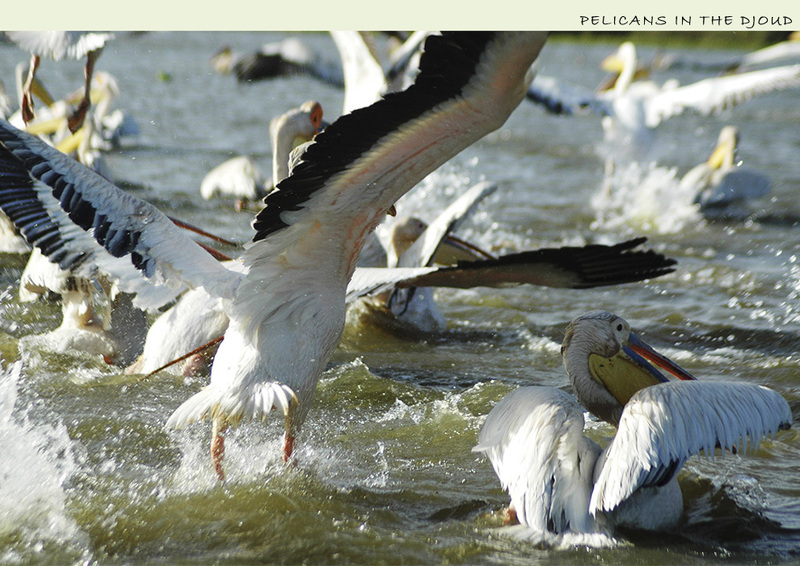 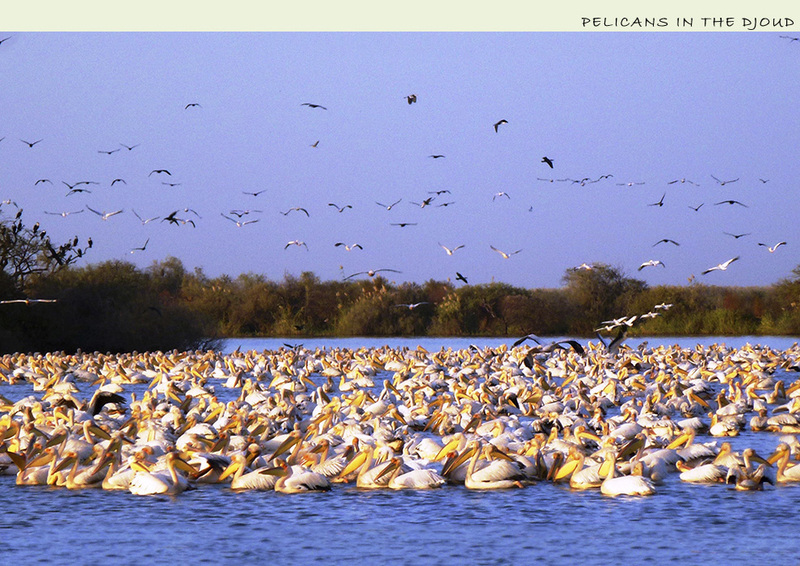 In the river´s delta lies the Djoud National Park, a UNESCO world heritage site and considered one of the three most important places in the world where migratory birds spend the winter. 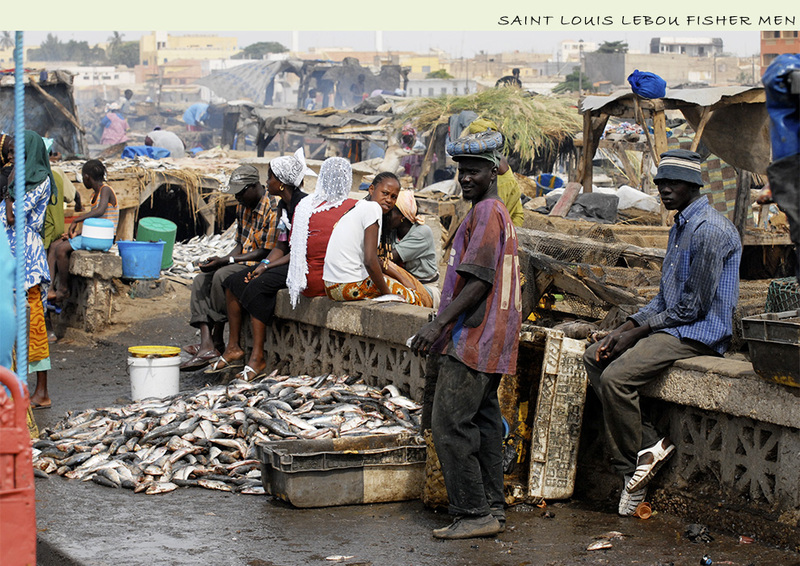 The capital is St. Louis full of life and activity in its colonial streets, beaches and markets. 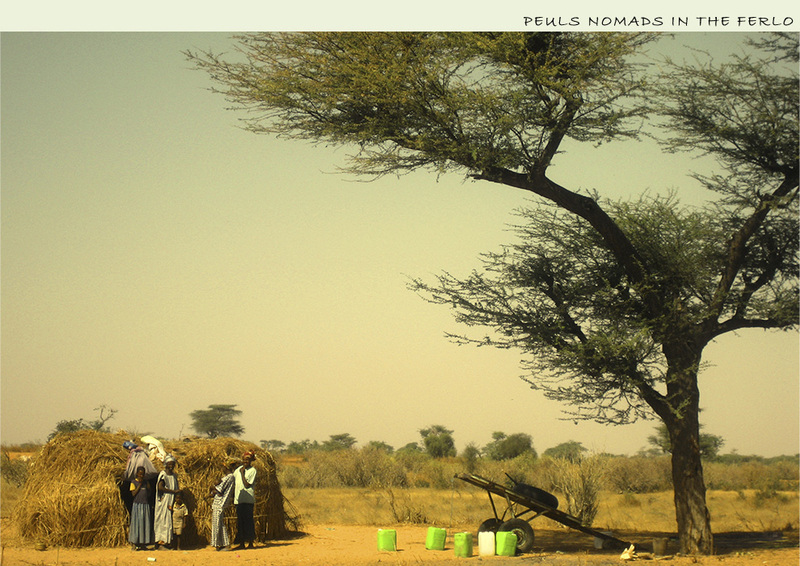 The Ferlo is part of the Sub-Saharan Sahel, it´s a savannah of arid Acacia very green during the rainy season, inhabited by nomadic herders of the Peuls ethnic group. 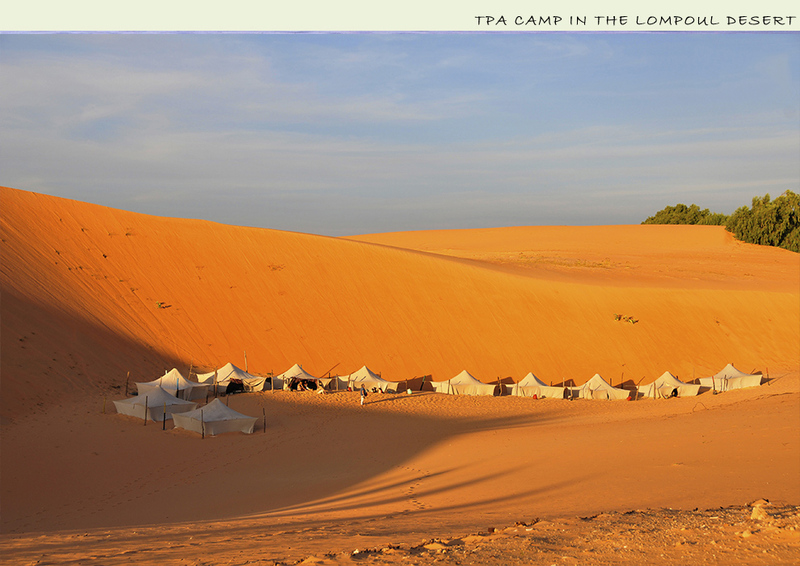 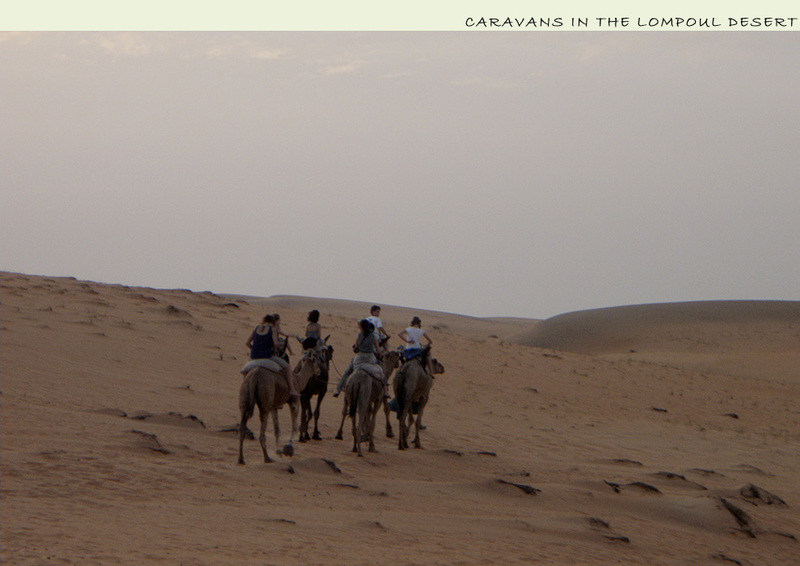 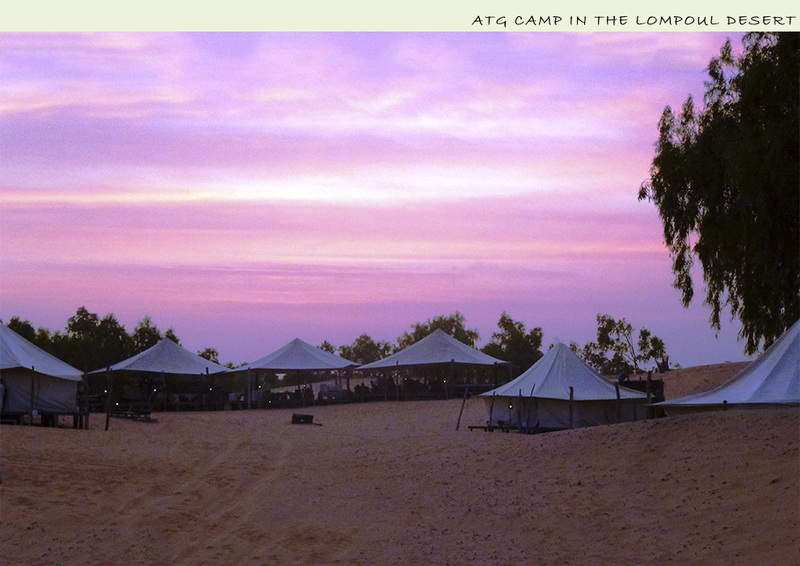 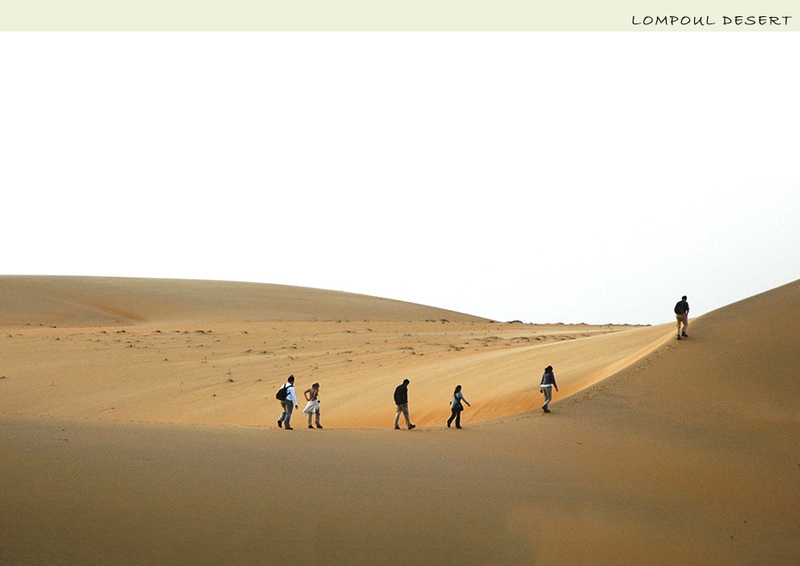 Further to the South, near the Grande Côte, lies the Lompoul desert, an impressive system of Saharan dunes. 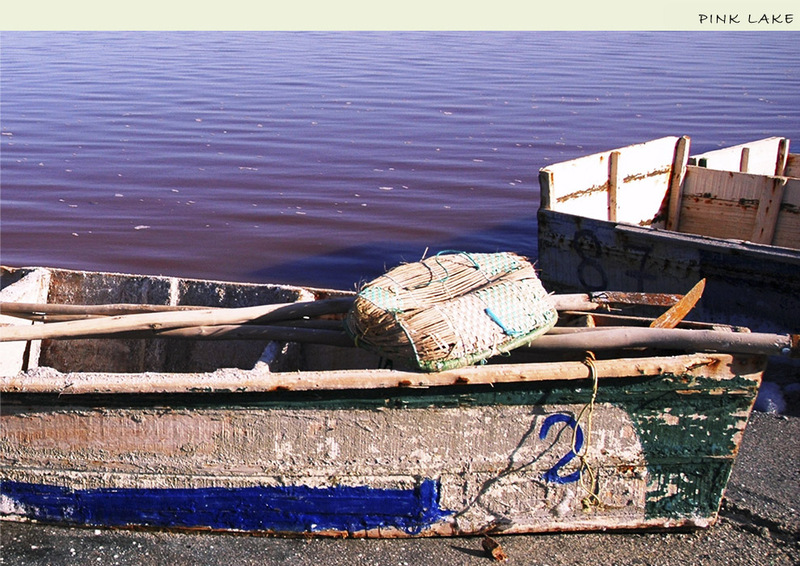 Near Dakar is the Rose Lake, a mythical place of the Paris-Dakar rally.